It\'s not the Glory that was reset, it was the CSA Points. 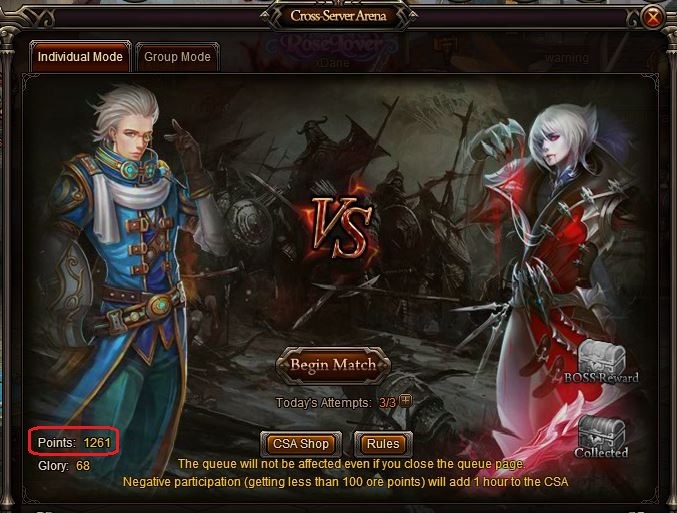 CSA Glory Points is NOT the same as CSA Points. Your header is very misleading. 2019-4-22 02:56 GMT+8 , Processed in 0.062696 second(s), 52 queries .